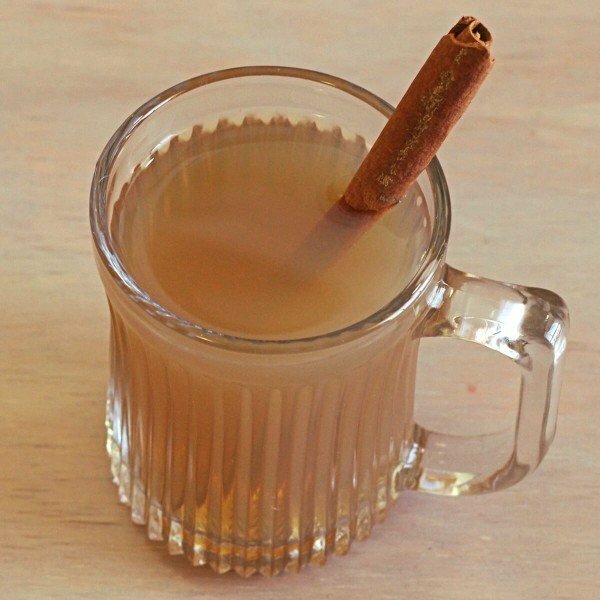 For wintertime, cocktail cravings lean toward hot drinks and drinks that feel fortifying and comforting. My general rule for winter cocktails is: less fruit, more chocolate and coffee! But it’s not a hard and fast rule, and you’ll find some cocktails in this collection that blur the lines. The most important thing about winter cocktails is that they seem cozy and comforting. 1. 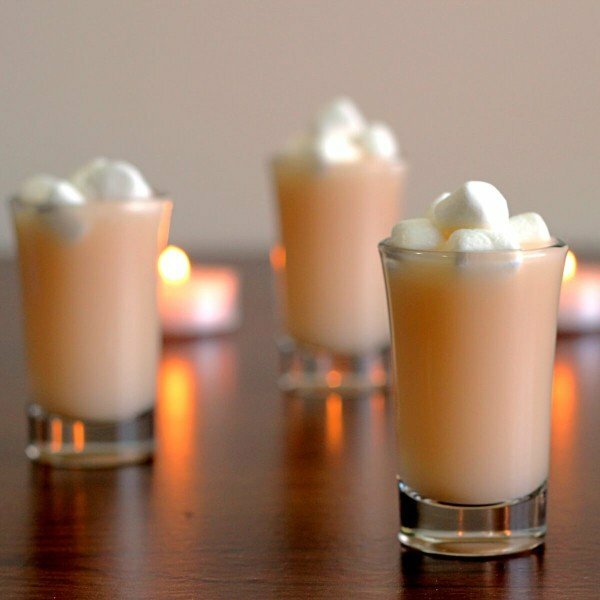 The Toasted Almond cocktail is such a classic, with amaretto, Kahlúa and cream. 2. 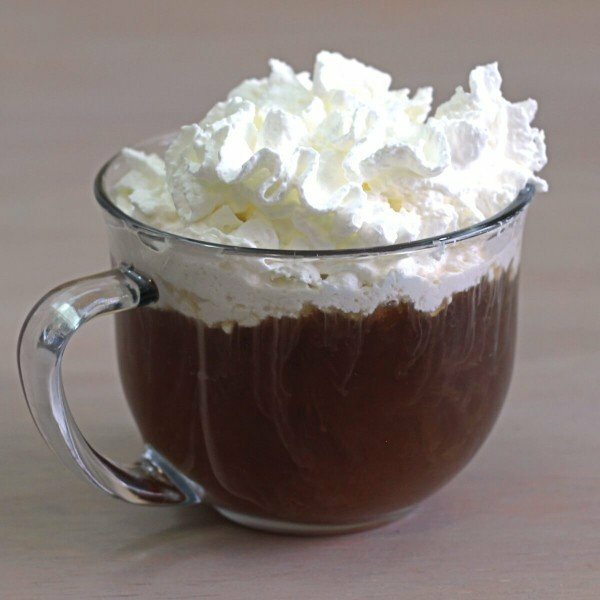 You can’t get through winter without an Irish Coffee or two. Can you? Well, I don’t know why you’d even try. 3. The French Toast is a tasty little show that blends Baileys with cinnamon and butterscotch schnapps. It feels like comfort food. 4. 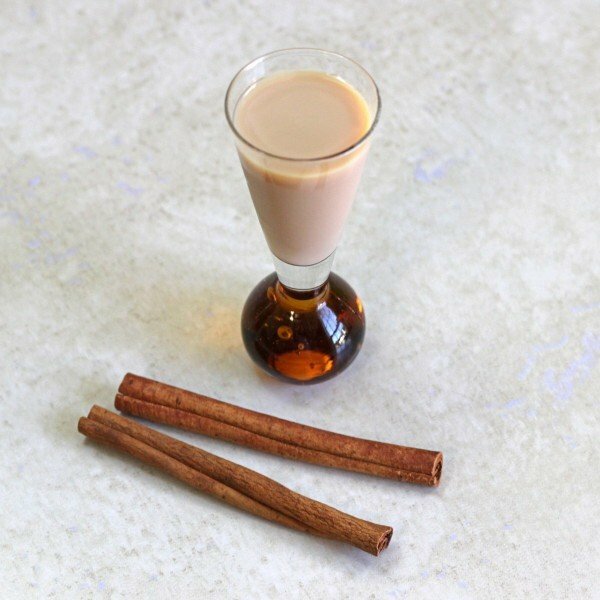 The Nutcracker cocktail blends the the flavors of coffee, almond, orange and caramel. 5. 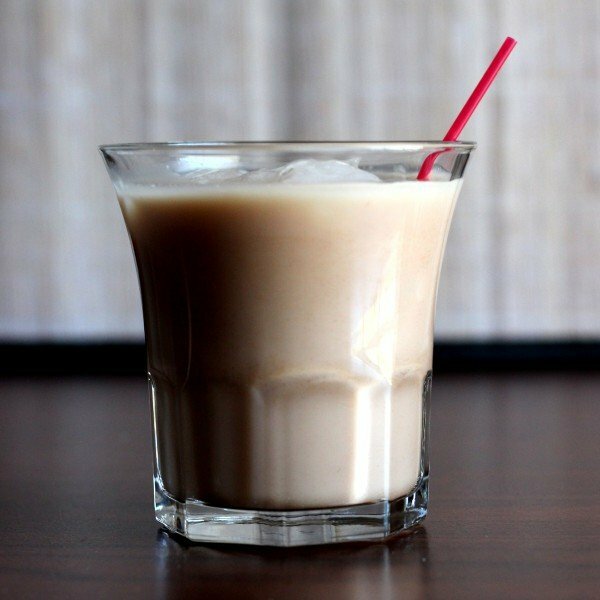 The Brandy Alexander is an old classic featuring brandy, dark creme de cacao and half-n-half, garnished with nutmeg. 6. 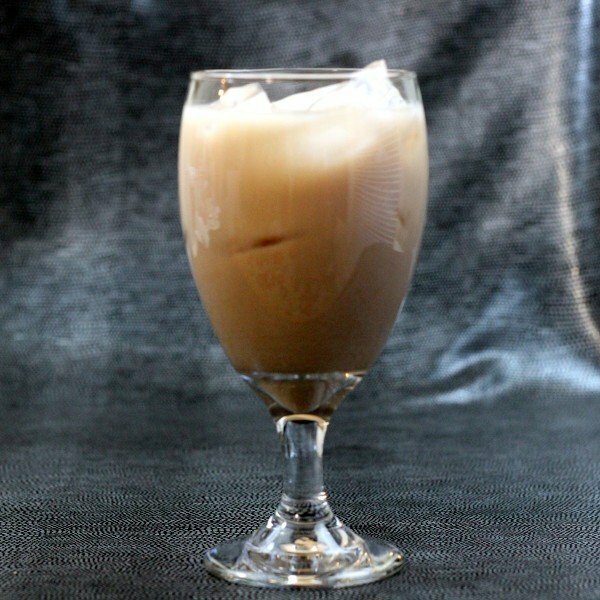 The Avalanche Cocktail takes the vodka out of a White Russian and replaces it with Crown Royal. 7. 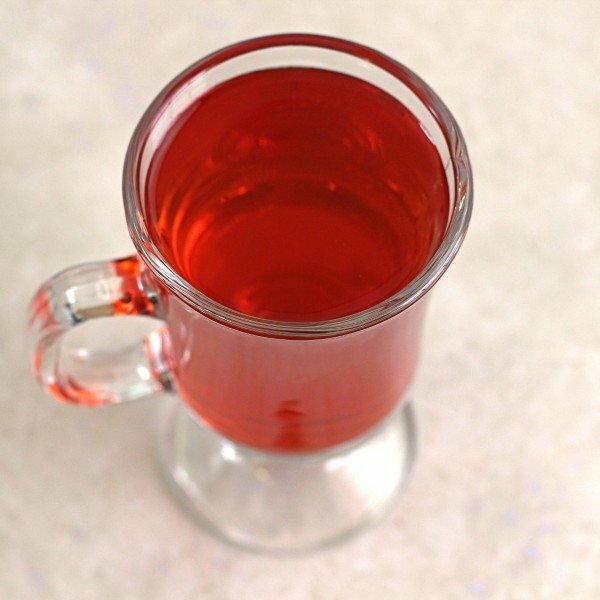 The Heated Cape Cod combines vodka and cranberry juice, served warm. You have to give this one a try! 8. The Cafe Nelson features Baileys, Frangelico and coffee. 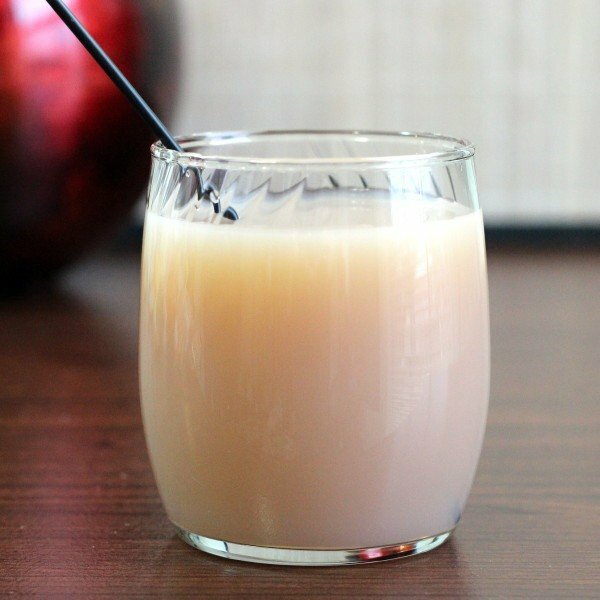 It’s a creamy, nutty, sweet cocktail. 9. The Marshmallow Shooter tastes kind of like a toasted marshmallow. 10. The Belgian Brownie looks like chocolate milk, but it’s a blend of gin, cognac, chocolate liqueur, and heavy cream. 11. 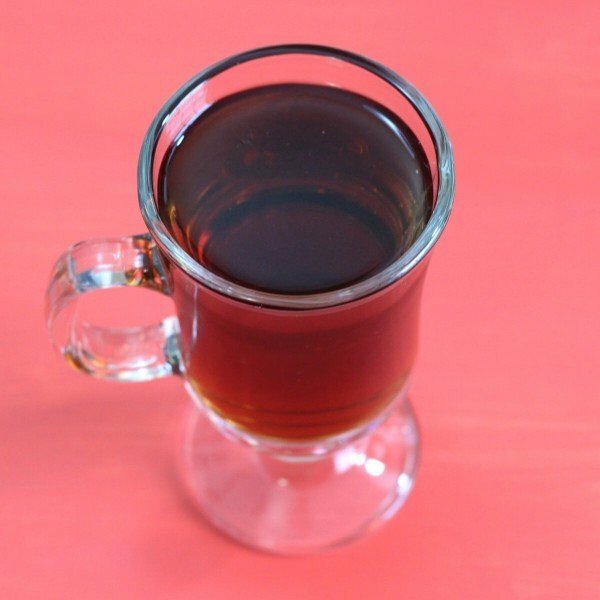 The Tea Toddy blends comforting tea with whiskey and Carolan’s, and it’s served hot. 12. 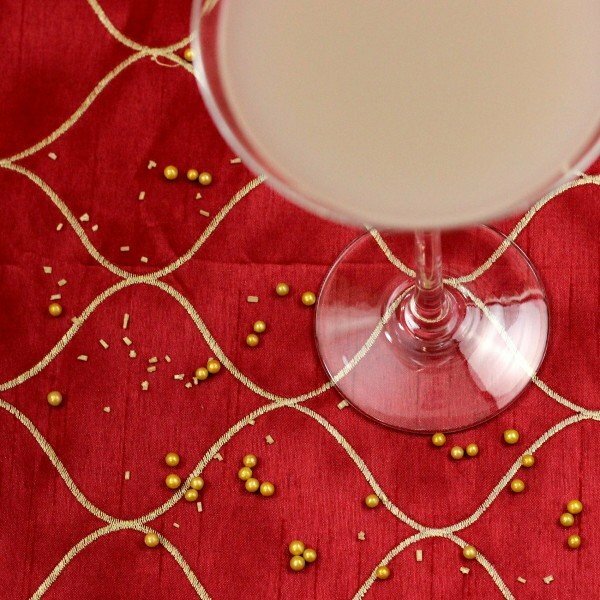 The Mama Mia cocktail is so simple, with a combination of vodka, amaretto, and cream. 13. 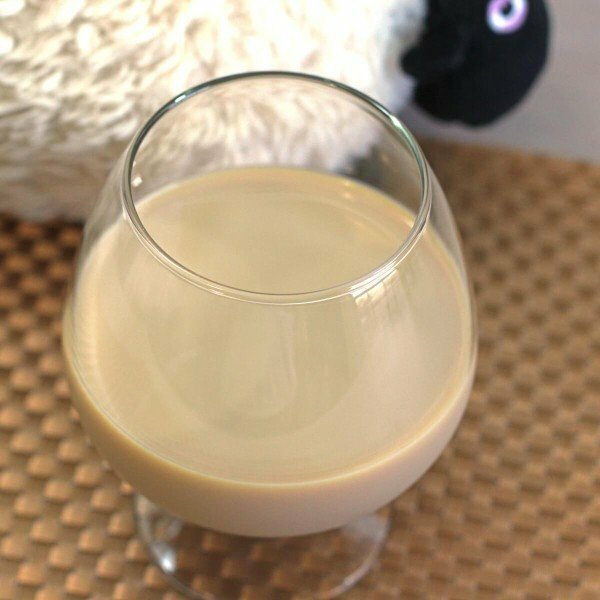 The Warm Woolly Sheep features scotch and Drambuie with warm milk. This one’s a little bit sweet, a lot creamy and far from weak. 14. 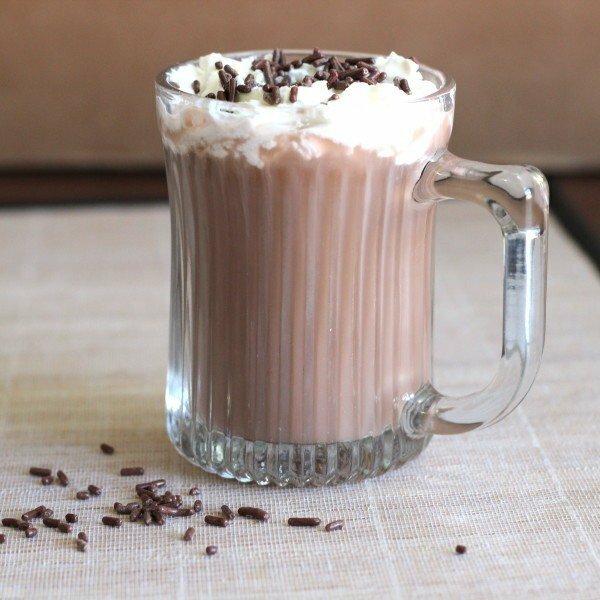 Have a Kahlua Hot Chocolate when you’re trying to get warm. It’s so simple and so tasty. The only way to complicate it is with whipped cream and sprinkles. 15. 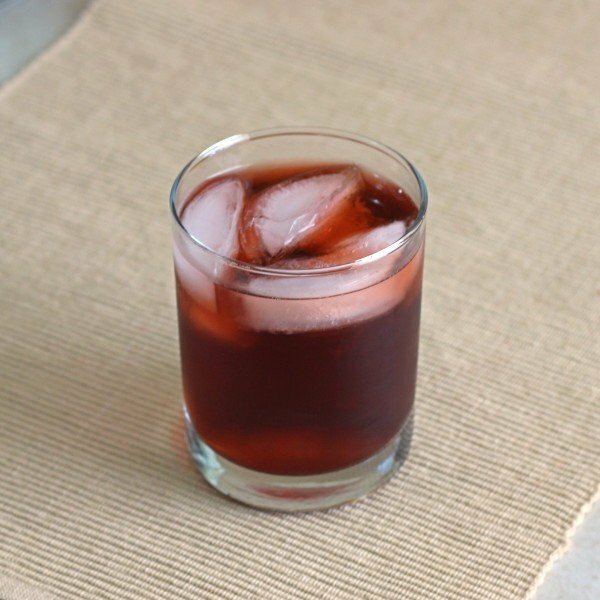 The Rum Sangaree blends port with rum and Cointreau. It’s served cold, but the effect is warming. 16. 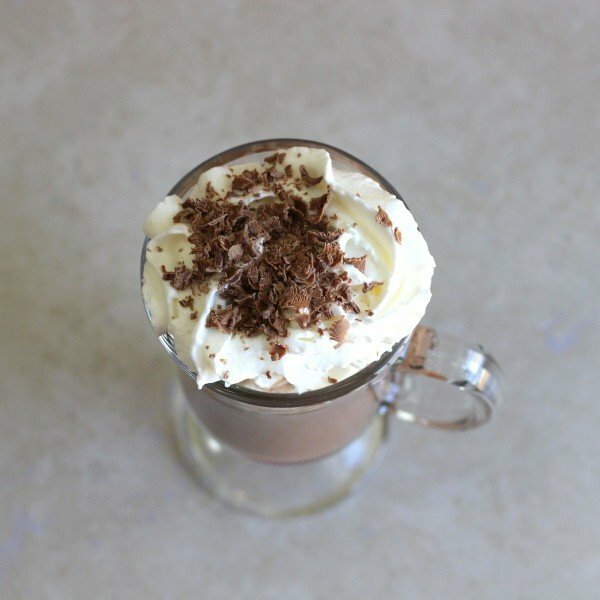 Almond Chocolate Coffee is a hot coffee drink featuring amaretto and dark creme de cacao. The name says it all. 17. 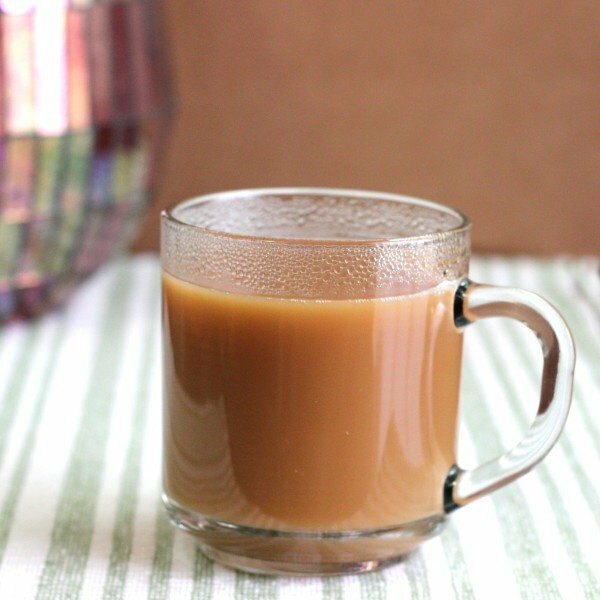 The Spanish Coffee adds butterscotch schnapps to hot coffee. 18. 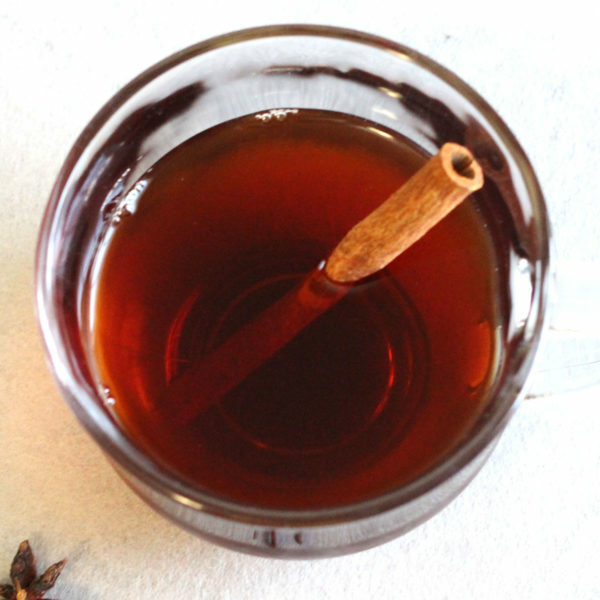 Mulled Wine is a favorite winter punch that’s served warm. Wine, cognac and various spices all simmered together. 19. 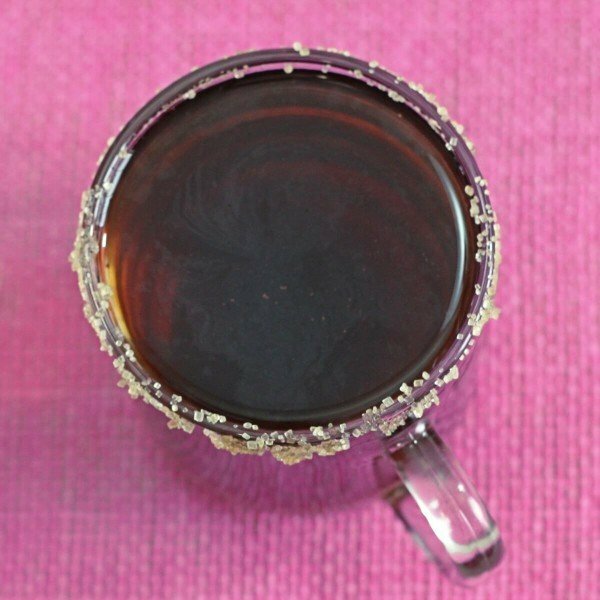 The Coffee Nudge wakes you up with hot coffee with Kahlua, brandy and dark creme de cacao. It’s like a mocha with very subtle fruity notes and a kick. 20. 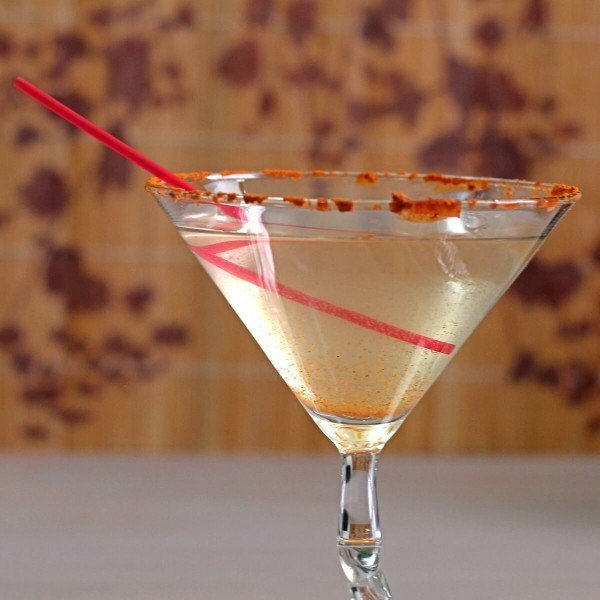 The Spicy Martini blends a whole lot of gin and vermouth with 15 drops of hot sauce. Yes, 15. Not for the faint of heart. 21. The Cafe D’Amour features cognac, which is lit on fire. Then you put the fire out by pouring hot coffee over it. With cinnamon, lemon and sugar. 22. 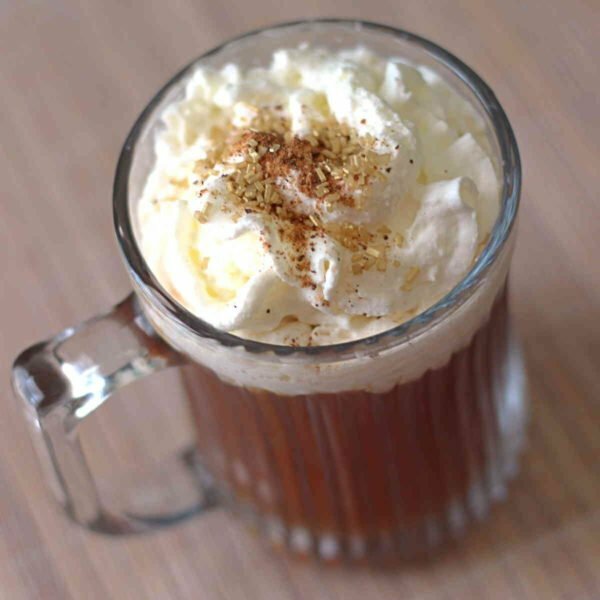 The Hot Buttered Rum is another classic, with a pat of butter floated atop hot dark rum.